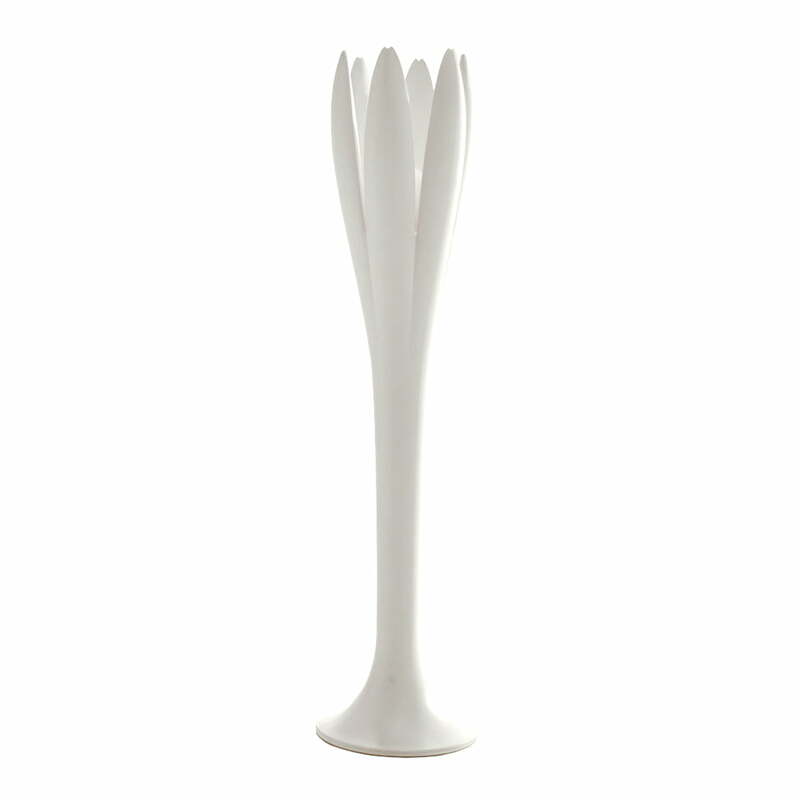 Flower Power: The Eos is a clothes stand which is reminiscent of flowers. Since it is weatherproof like its predecessors, the clothes rack by Bonaldo is also suitable for outdoor use. 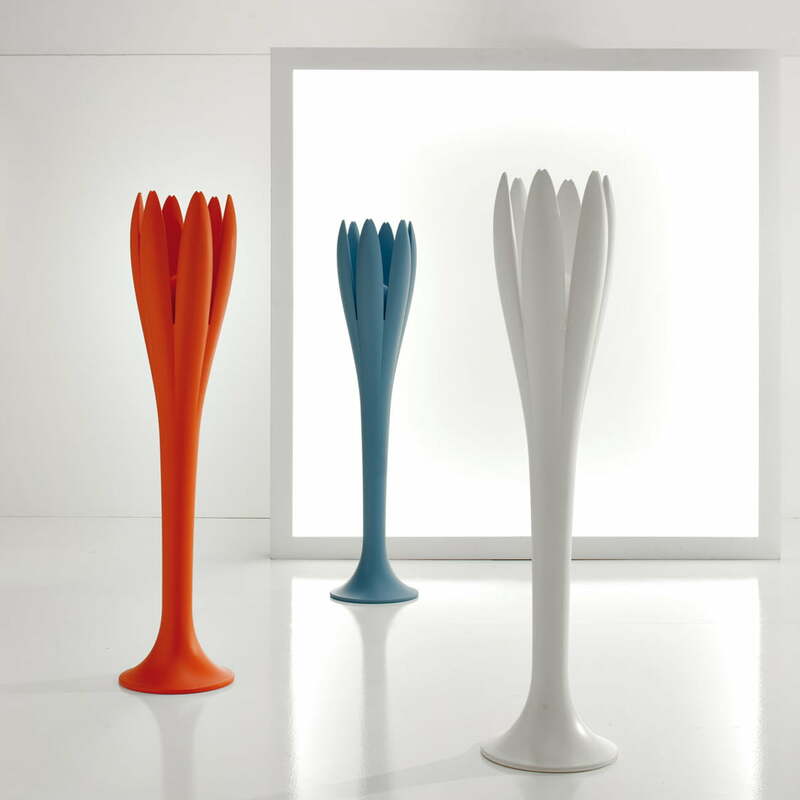 The original and curved shape of the Eos coat rack reminds of crocuses in Spring. Eos is also the goddess of dawn in Greek mythology, a figure who looks like a flower. Bonaldo manufactures the Eos out of polyethylene. Since it is weatherproof, the clothes stand is ideal as a coat rack for garden parties or as a clotheshorse for clothes which should dry outside. 101 of 180 customers have found this review helpful. This clothes rack wasn't in stock when I placed the order but it worths waiting. Looks wonderful in my bathroom!